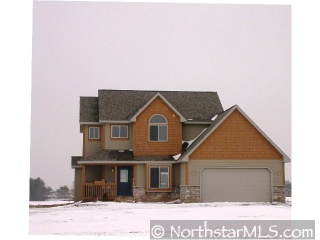 WELCOME HOME TO THIS 4 BEDROOM -4 BATHROOM -2 STORY ON >1.5 ACRES. ENJOY FULLY FINISHED HOME W/ ALL THE EXTRAS INCLUDING THEATER ROOM DOWNSTAIRS. QUICK CLOSE AVAILABLE AND MINUTES TO TOWN.